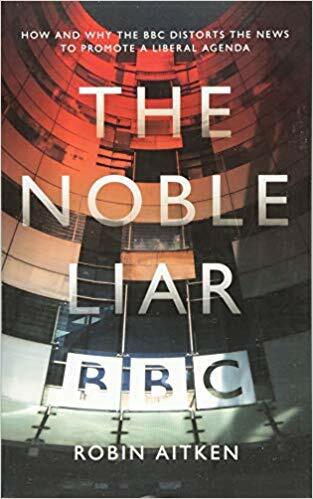 The Noble Liar by Robin Aitken is my book of the year, so far, and I doubt whether any book will overtake it. It is a stunning insight from a former BBC journalist and executive – who has 25 years experience of the organisation. If you want to understand what is going on in our culture, The Noble Liar, is essential reading. The book is subtitled – “How and Why the BBC distorts the news to promote a liberal agenda” . I am going to take some time to look at this book in a mini-series of articles. Here are some of the things I learned from the introduction and chapters one and three. At the end of each of these review articles I will add a story about my own experience of the BBC. I should add at this point that I love the BBC — the vast majority of my podcasts are from the BBC. I listen to it everyday and sometimes it produces outstanding media. However in one sense that makes it all the sadder that it has become such an instrument for evil as well as good. In his introduction, Aitken talks about how we might explain to an alien how our culture works. He also shows why it is important that we understand where our laws come from, and what the influence of mass media has upon us. He finishes with a warning – that I have become more and more concerned about over the past few years. Our elites are creating a society which will result in a backlash that will do a great deal of harm. From where does this moral authority derive? Our alien quite understandably wants to know. Where to start? 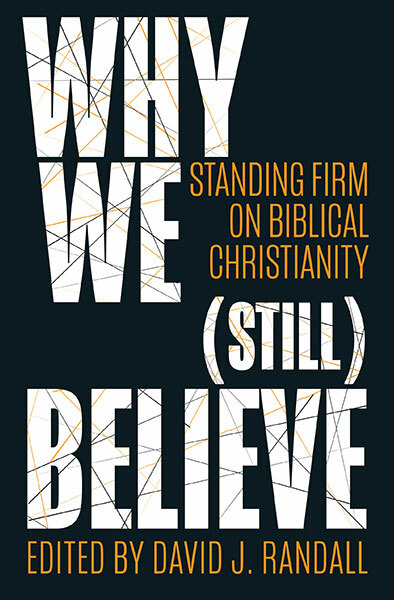 Perhaps with Christianity and a national church– the Church of England – and some elementary theology. At this point our alien would have to be introduced to the notion of an omniscient creator who we call God; an entity beyond human understanding who brought our planet, and indeed the whole universe including our alien, into being through an act of inscrutable will at the beginning of the dimension we call time. One can foresee some potential problems here, but let us battle on regardless(we aren’t inviting a debating contest with our stranger, merely telling it how it is according to orthodox Christian teaching): God has handed down to us fundamental truths which, should we listen to our consciences, will guide our actions. (Page 5). ”It is in the law itself that true authority resides, and the fact that our laws derive from a democratic process invests them with a kind of moral authority.”(Page 6). “The UK publishers about 180,000 books per year, which is the highest, per capita in the world.”(Page 9). “Why is it that so many people find no echo of their own opinions in the big media outlets that serve them?”(Page 10). “The mass media is the water we swim in and it takes an effort of concentration to see it as it really is….without an understanding of its guiding philosophy we are in danger of being led blindfold into a way of thinking we have not freely chosen, but have merely absorbed.”(Page 10). “the great danger is that sooner or later people will realize that they have been duped, and this will be a moment of great peril for the established order– with unpredictable consequences. This is the prospect facing Britain. What is urgently needed, this book will argue, is a new and bracing honesty which allows the nation to faces problems in full possession of some uncomfortable facts.”(Page 13). “The newspapers share of influence has dwindled while that of the broadcasters, and now the online newsites, has grown ever stronger.”(Page 16). ” 92% of UK adults use a BBC service at least once a week and 80% of UK adults consume BBC News each week; BBC online is browsed by 30 million unique UK users weekly and 51.5% of UK adults are regular users”(Page 21). 57% of people say that they put trust in the BBC compared with other main news providers. The BBC has a weekly worldwide audience of 372 million people. The BBC is the U.K.’s most important cultural export by a very large margin. “The BBC gets a pass because most people take it for granted that it is a benign influence.”(Page 23). 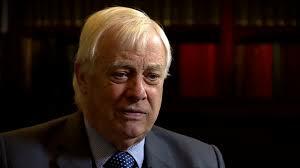 Lord Patten was the chairman of the BBC trust. He launched in 2016 a fierce defence of the BBC. Patten is a key member of the establishment. Even when the voters of Bath dumped him in the 1992 general election he went on to fill a series of establishment rolls. Firstly he was the last Gov of Hong Kong. In 1998 Tony Blair asked him to oversee the independent commission on policing for Northern Ireland. He was then appointed one of the U.K.’s two European Commissioners. In 2003 he was elected Chancellor of Oxford University and then in 2005 he became Lord Patten of Barnes before in 2011 becoming chairman of the BBC. After the financial crisis of 2008 the director-general Mark Thompson, was paid £816,000 annual salary. 50 BBC executives enjoyed salaries in excess of the prime ministers– then £190,000. “if you asked me what the politics of most people at the BBC are I should say most people voted remain, that most people were Labour\Liberal Democrat. I should say that by and large, they were liberal with small ”l” on social issues. I should say that they were people who detested certain kinds of right-wing behaviour.”(Jeremy Paxman– 2017 – page 29). Politics is now largely a battle between social liberals and social conservatives not the traditional left and right. ” in BBC world we are all liberals now. At the heart of the story, is a nexus of media interests which is militantly liberal in outlook, and which has systematically destroyed the foundational beliefs and practices which informed the lives of previous generations. This process started in the post-war years, gathered strength in the 1960s and, since then, has enjoyed virtually uninterrupted success in the furtherance of its goals (the EU referendum is the exception and at the time of writing, it is not clear whether the wishes of the voters will actually result in Britain leaving the EU, such is the ferocity of the fight back against Brexit ). There have been many players in this long game– crusading lawyers activist judges, organise pressure groups– but the most important by far has been the BBC itself.”(Page 40). There is no national broadcaster which champions a conservative social agenda.. “So completely has the social conservative view been eclipsed in media-land that I suspect many programme makers do not even understand that there might be a valid view different from their own” (Page 41). Chapter 3 – Whats Going Down at Meritocracy Central? This chapter looks at the fundamental philosophy underlying the views of the people who run and work the BBC. It is a superior one based upon the idea of meritocracy. 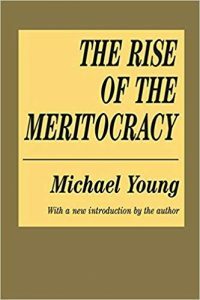 The chapter looks at Michael Young’s The Rise of the Meritocracy – a 60-year-old book which, although it served as a warning, is now being used as something positive. “So assured have the elite become that there is almost no block on the rewards they abrogate to themselves.”(Page 77). “There is something odd about this reaction. There is a general presumption that all government policy should be evidence-based, and yet when evidence is presented which displeases the liberal-left, what ensues can only be described as a tantrum.”(Page 80). We now have an hereditary meritocracy. 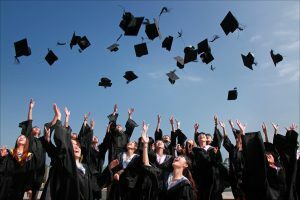 “I’ve learned over the years that rational discussion accomplishes almost nothing in politics, particularly with people better educated than average. Most educated people are not set up to listen or change their minds about politics.” Dominic Cummings – (Page 85). An online survey of academics carried out by The Times Educational Supplement before the 2015 general election found a mere 11% saying they would be voting Conservative, 46% said they would vote Labour, 22% green and 9% Liberal Democrat. This contrasts with 1965 when 35% said they would support the Tories. Is it any wonder that so many young people vote like their tutors – especially when those tutors use their position to politically indoctrinate. I was banned from speaking on Thought for the Day. Not because the BBC were concerned about offending people (listen to the blasphemy and mockery on many of their comedy programmes) – but because my views did not fit theirs. They did not want people like themselves, the cultural liberal elite to be offended. That’s why my friend Alaister McIntosh is regularly on. He would be classed as a Green Quaker Environmentalist Radical. I have no problem with Alaister being on – his thoughts are always worth listening to – even (or especially) when I disagree with him. But the last thing he is, in a BBC sense, is ‘radical’. His views fit very comfortable with the conservative BBC. The last thing they want is a real radical! I’m so glad that you are promoting this excellent book which I am currently reading. Written by a man who worked for the BBC for twenty-five years, it confirms what has become blatently obvious; the BBC is not a non partisan organisation reporting events in a fair and impartial manner, but is very obviously promoting certain left wing ideologies and is determinedly biased against Christianity and the Judaeo Christian values that have served our country so well for so long. For anybody who wants to get behind what is going on at the BBC, this is an excellent book. I note that there are societies who have had a lot less religion – but I question whether Russia, Cambodia, China, Albania and North Korea are fairer societies! Thanks David for this resume. My own copy arrived today – so many good books to read, and so little time. Yes, Kevin. It is an excellent book written by a man who is both a sociologist and theologian who has documented the post war social engineering that has been, and is still bring practiced in the UK. 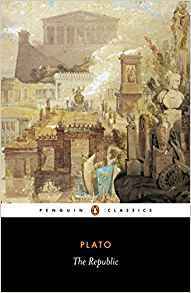 Think this will be the first book in some time you’ve reviewed and recommended that costs under twenty quid, so might be able to afford to buy and read it ! Small niggle – Communism in Albania ended in 1998, so no longer an atheist state, not sure it suppresses religion any more ? One wonders what would be left to teach or to talk about.